Havant and Waterlooville’s visit to Boreham Wood on Saturday in The National League will see segregation in place for away supporters. Saturday’s clash will be the Hawks’ first fixture at Meadow Park since the Conference South play-offs in 2015 where the Wood edged out the tie before gaining National League promotion the same year. Tickets for the clash are available for away supporters to buy online prior to the game through the portal. Tickets bought in advance cost £18 Adults, £13 OAP, £8 U16 and £5 U12’s. However, on the day sales have a £2 increase in price across all sectors. 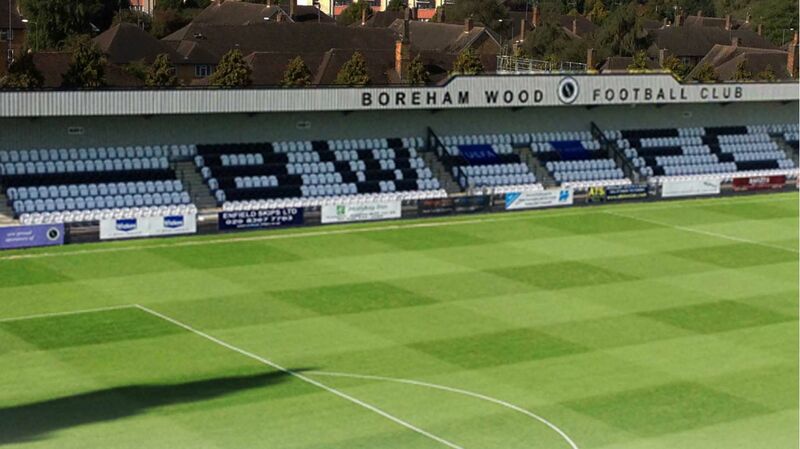 The link to Boreham Wood’s ticket portal can be found by clicking below.